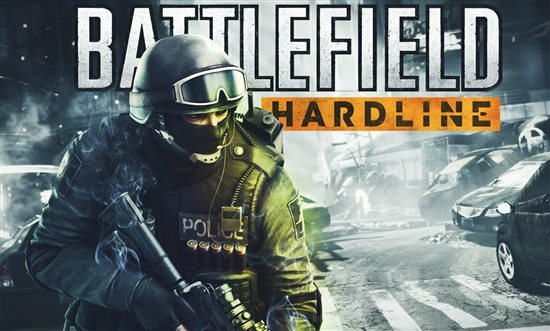 Battlefield franchise is among the High Grossing First Person Shooter Games. Each year, a new iteration of the game is released with improved graphics, engaging gameplay and exclusive features. 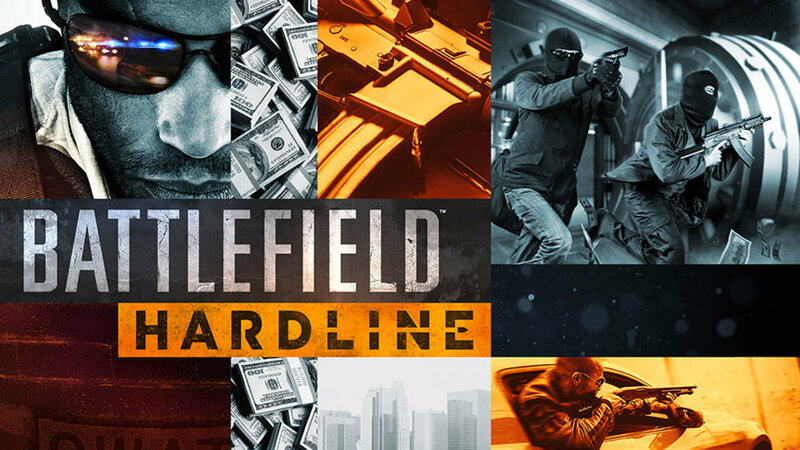 This year version, Battlefield Hardline, is set to hit the stores on October 21st, 2014. The trailer of the game was released at E3 but was leaked a few days before.